Department of Mechanical engineering organized a national level Go-kart racing event from 13th to 16th march 2018.An event like this is very rare, and it was organized for the first time in the Telangana state. 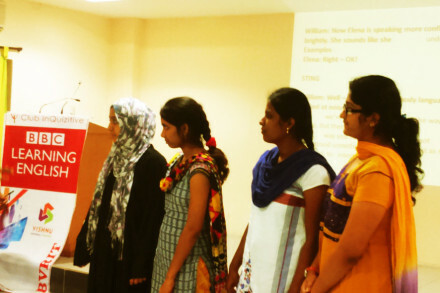 It was organized in collaboration with “Imagine to Innovate”. 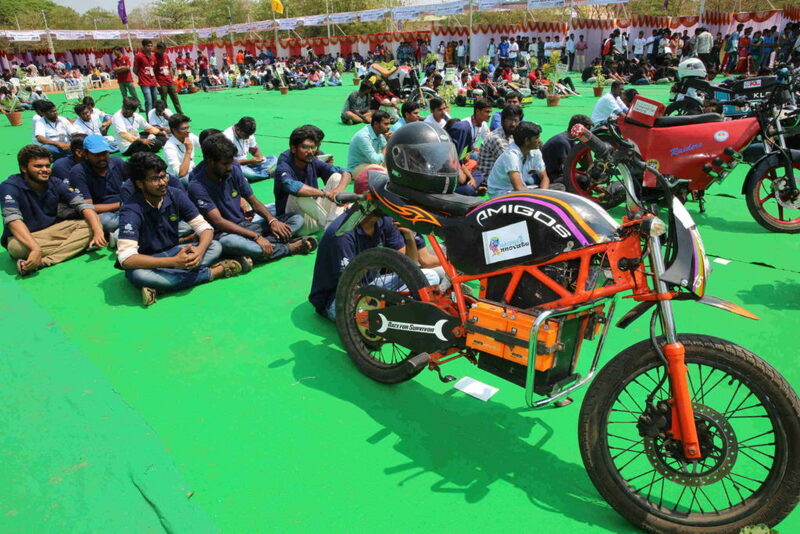 Imagine to Innovate Asia E-bike challenge is an echo friendly venture based upon the engineering design and manufacturing of electric bike completely by students. 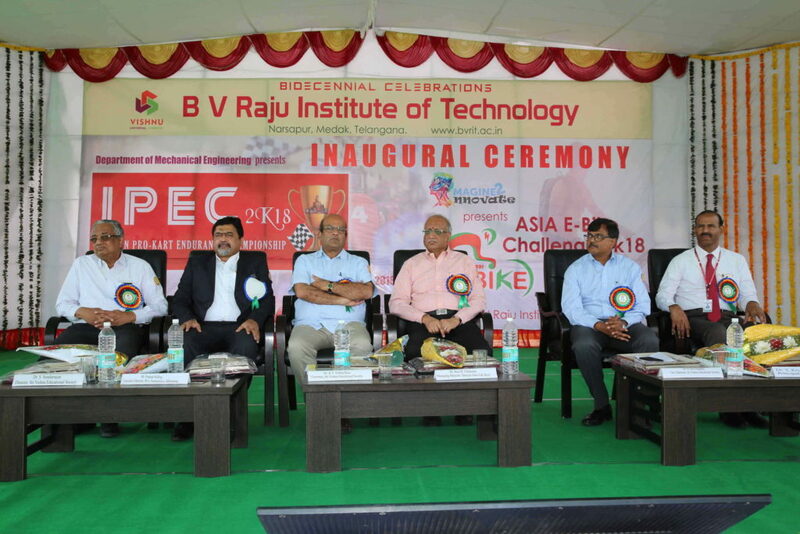 The event was organized on the eve of BVRIT’S Bi- Decennial celebrations with the goal to design, built and race off Go-kart vehicles. The event consists of two phases of selections—01. The virtual round and 2. Dynamic round. In the first phase the registered students has to submit their design report for which screening has lead to the second phase namely dynamic round. The dynamic round is of four days. 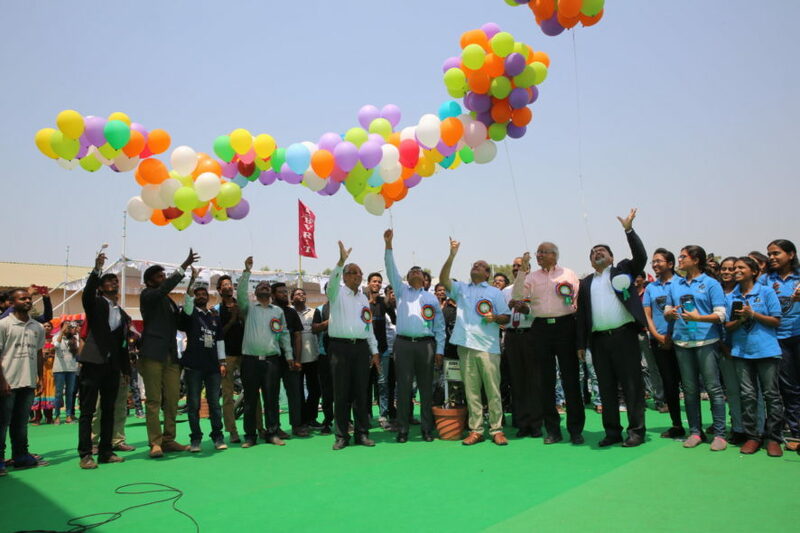 After the inauguration on the day one, the two rounds of technical inspection was held. On the second day break test and acceleration test has been held. And on the third day auto cross and skid pad test had taken part. On the final day, Endurance test has been held. 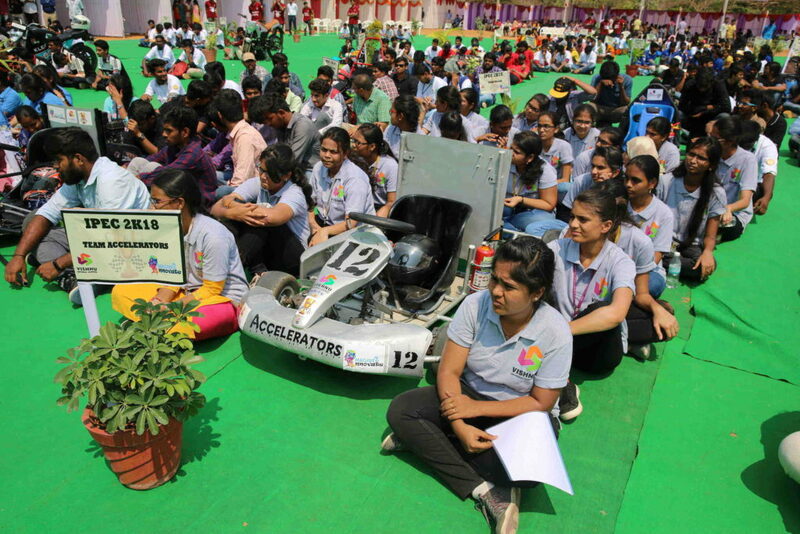 The main motto of this event is to promote motor sport as a profession in India to encourage the students who has passion, creativity and innovation in the field of Automobile engineering. I would like to share my most memorable experience regarding this event. That was my last semester of my under graduation in mechanical branch, By the grace of the god and skills shown in the previous Go-kart projects I was selected for organizing that event by the head of the department. Frankly speaking that was the best thing happened in my B-tech life. I had gained a lot of knowledge on manufacturing practices and leadership qualities. I had spent my valuable time with the group of members who came from different parts of the country. A much needed boost up had been received by faculty members who helped me various obstacles in the event. A lot of memorable things happened with my best friends which can’t be measured. 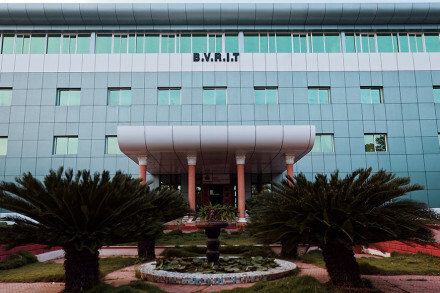 Student of 2015-2018 Batch, Mechanical Engineering, B V Raju Institute of Technology, Narsapur.